Phuket Square Co., Ltd. 25th Floor, Exchange Tower 388 Sukhumvit Road, Klongtoey, Bangkok 10110 Thailand. 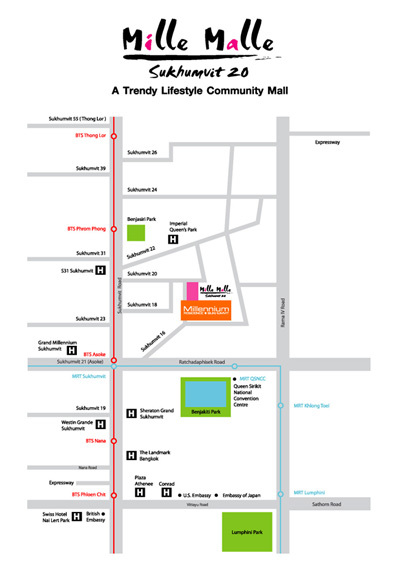 "A Trendy Lifestyle Community Mall"
24/7 Max Value Tanjai, an upgraded convenient store with a kitchen for freshly cooked to­go food whenever you need. Sukhumvit Road, Klongtoey, Bangkok 10110 Thailand.